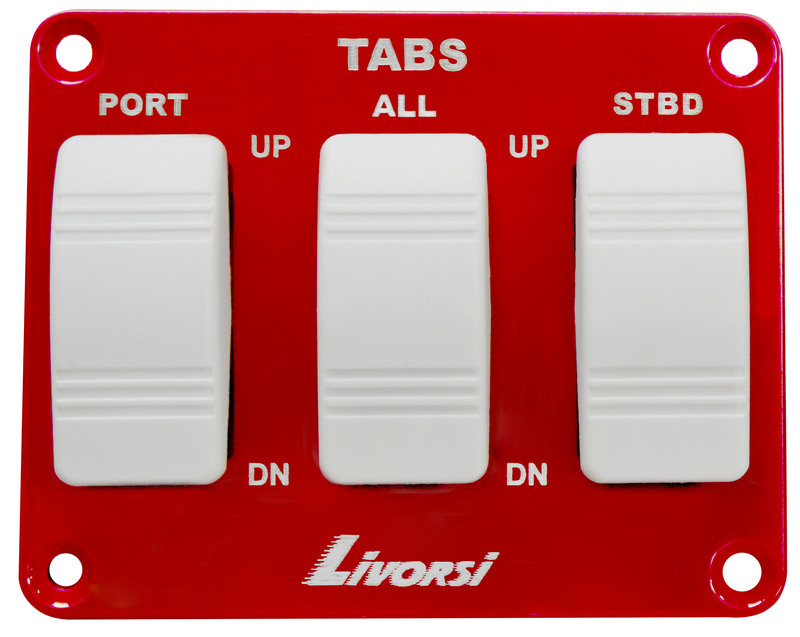 These state-of-the-art indicators by Livorsi Marine, Inc. are capable of reading CAN Bus protocols such as SmartCraft® (with Gateway), NMEA 2000® as well as 0-5 volt or resistive-type (ohms) inputs. 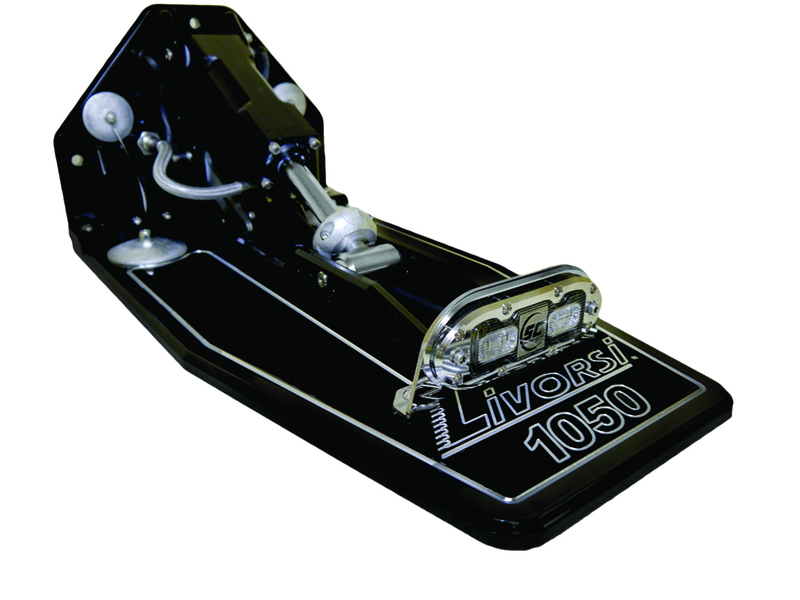 The technology used for these indicators can be applied to a wide range of applications such as trim tabs, drives, jackplates, rudder indicators, water level, or fuel level. 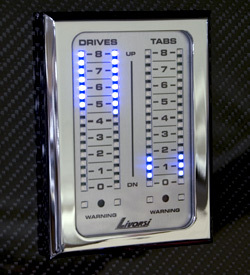 The LED position indicators eliminate the need for mechanical 33C cables which are typically used for drive and tab indication. These cables have a tendency to deteriorate, will fail over time, and are inaccurate due to lost cable motion. 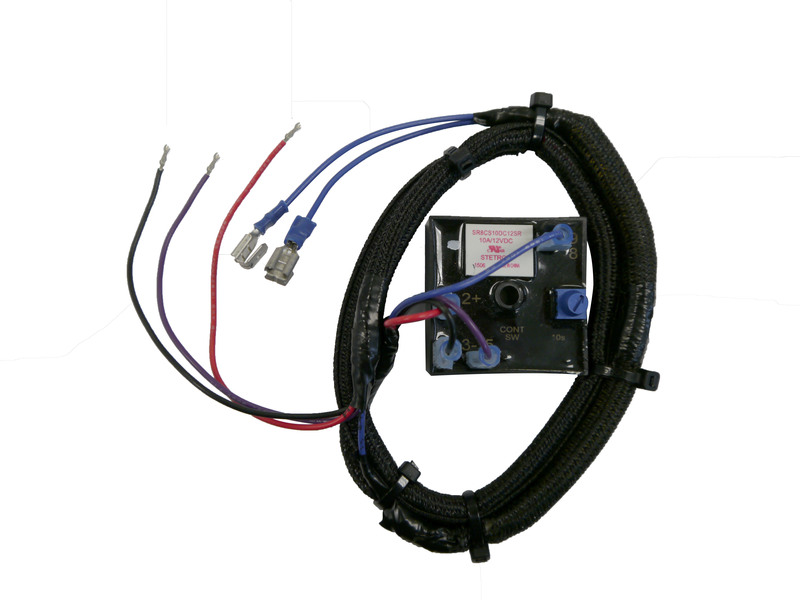 With the LED position indicator, mechanical cables are replaced by more reliable network wiring that allows 'plug n play' connectivity into existing tab or drive position sensors. If you do not have drive trim or tab sensors, we have the solution. For applications or retrofits that do not have electronic position sensors, Livorsi can provide you with a mechanical to electronic converter solution so that you may take advantage of the accuracy and benefits of Livorsi's LED Position Indicators. No matter what information you are looking to display (fuel level, drive trim, tab position, etc. ), the data is brought into the communication network (Rx) with 'plug n play' harnessing and is received via the network cable to the LED indicator for display. The LED indicator can also transmit (Tx) this information via CAN bus to other compatible displays such as Garmin, Lowrance or Raymarine via NMEA 2000® and SmartCraft® (with Gateway) protocols. 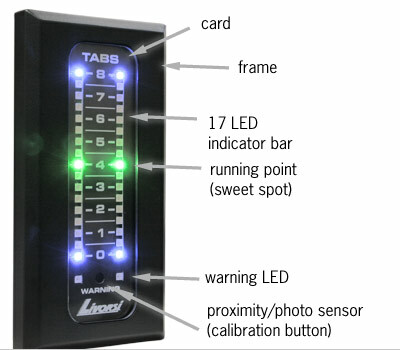 If your boat is already transmitting (Tx) NMEA 2000® data (tabs, drives, fuel level, water level, rudder angle, etc. ), simply plug the indicator into the NMEA 2000® backbone to begin displaying the desired feature on the indicator.